Giovanna Borasi is an architect, editor, and curator. 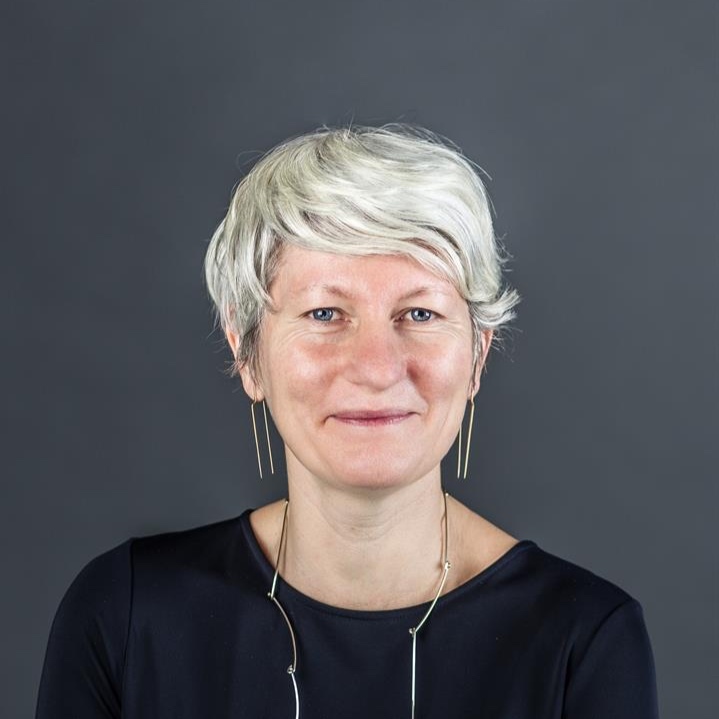 She joined the Canadian Centre for Architecture (CCA) in 2005 as Curator for Contemporary Architecture, and in 2014 she was appointed Chief Curator. Borasi’s research focuses on contemporary architecture discourse, with a particular attention to alternative ways of practicing and evaluating architecture and how environmental, political, and social issues influence today’s urbanism and built environment. Exhibitions and publications by Giovanna Borasi include What About Happiness on the Building Site? (2017); Besides, History: Go Hasegawa, Kersten Geers, David Van Severen (2017); Read more. 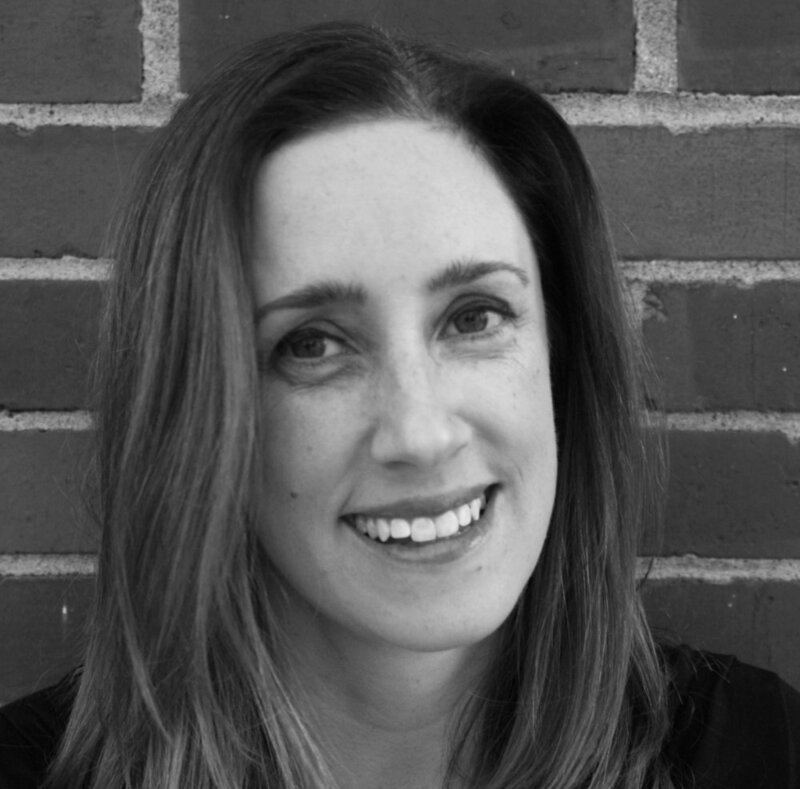 Amanda Kolson Hurley writes about architecture and urban issues. She is a Senior Editor at CityLab, the city-focused publication of The Atlantic. Her writing has appeared in Architect, Architectural Record, Landscape Architect, NextCity, Foreign Policy, The Times Literary Supplement, Wallpaper and The Washington Post among others. She was awarded the Sarah Booth Conroy Prize by the D.C. chapter of the American Institute of Architects. Her forthcoming book, titled Radical Suburbs, will be released next year. Don Mulligan was Director of Transportation Planning at The City of Calgary, for nine years, and is passionate about sustainable urban transportation. Don was the transportation lead for the 2009 Calgary Transportation Plan, was project sponsor for Calgary’s Cycling Strategy, Complete Streets Policy and Pedestrian Strategy. He played a key role in approvals for Calgary’s Peace Bridge and downtown cycle track network. Don was also strategic planning lead for the Green Line LRT project. Now retired, Don lives next to the LRT station in Kensington, one of Calgary’s most walkable communities. Nabeel Ramji represents an organization "Bricolage Calgary" that advocates for accessible design and Inclusion for All citizens in Calgary. He's consulted on the creation of RK Access, a service of Riddell Kurczaba focused on barrier-free design that aims to make architecture more accessible to all. As an Accessibility Infrastructure Specialist, Nabeel provides a user-based perspective on accessibility design reviews. He has been a citizen-at-large on the City of Calgary’s Advisory Committee on Accessibility for the past four years, and has served as a member on the Premier's Council on the Status of Persons with Disabilities since September 2017. He received a Senate 150th Anniversary Medal at Parliament Hill for his efforts to heighten awareness for accessibility. Brigitte Shim along with her partner, A. Howard Sutcliffe, are both principals in the design firm Shim-Sutcliffe Architects. Shim-Sutcliffe’s built work explores the integration and interrelated scales of architecture, landscape and furniture and fittings. To date, Shim and Sutcliffe have received fourteen Governor General’s Medals and Awards for Architecture from the Royal Architectural Institute of Canada and an American Institute of Architects National Honor Award along with many other professional accolades for their built work ranging from projects for non-profit groups to public and private clients. Read more. Cowboy Smithx is an award-winning filmmaker of Blackfoot Ancestry from the Piikani Nation and Kainai Nation in Southern Alberta. He produces the REDx talks and the Noirfoot Narrative Labs, and is the Artistic Director of iiniistsi Treaty Arts Society. He co-produced the documentary Elder in the Making, a documentary about an aboriginal and a newcomer as they go on a soul-searching trip together across Treaty 7 territory to rediscover their shared heritage. Shin-pei Tsay is the Executive Director of Gehl Institute. Her diverse experience in practice, design, and policy converges on transforming the built environment so that it is more accessible, equitable, and sustainable. 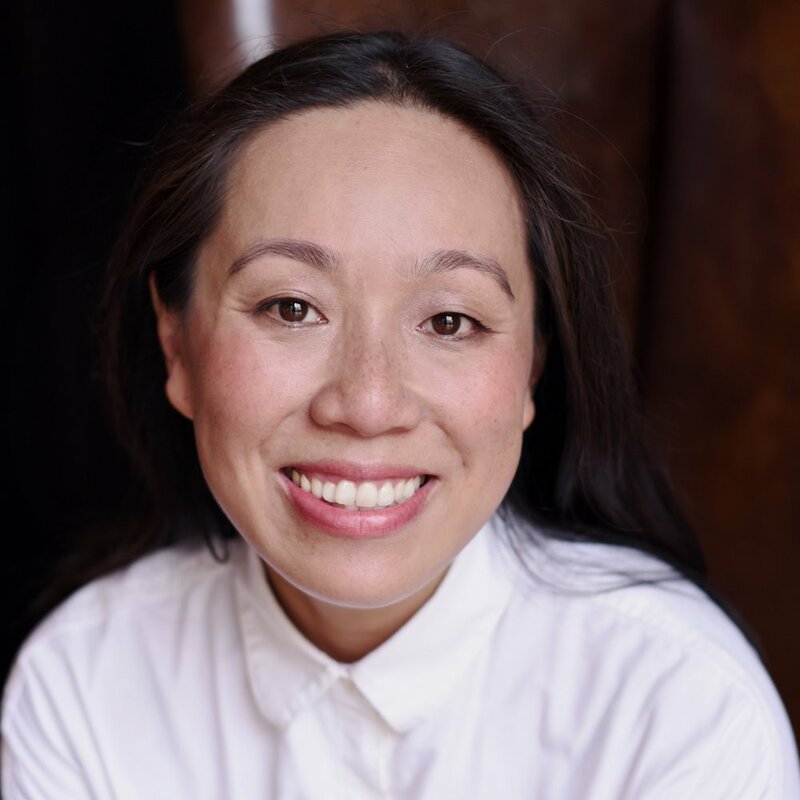 Prior to joining Gehl Institute in July 2016, Shin-pei was the Deputy Executive Director of TransitCenter, a national foundation focused on improving urban transportation. In 2010, she co-founded and directed Planning Corps, an organization that matches urban planners with neighborhood-based projects, whose work was selected for the U.S. Pavilion at the 2012 Venice Biennale for Architecture. Read more. The 2018 MOVEMENT Call For Ideas is produced by Design Talks Institute (d.talks) in partnership with The City of Calgary. The development of this competition is a result of consultation with a Steering Committee to set the purpose for this competition and a Criteria Committee to define the goals of the call. The Criteria Committee was comprised of members of the public and City staff and included industry perspectives in housing and real estate, research on mobility and transit-oriented development, inclusion and accessibility expertise, urban planning incorporating health and wellness, parks and community resources, and social justice architecture. Advisors for the call include: Karen Bell, Kwangyul Choi, Paul Fesko, Catherine Hamel, Harold Horsefall, Kristopher Kelly-Frère, Jen Malzer, Fabiola McIntyre, Doug Morgan, Keath Parker, Sano Stante and Joyce Tang, and Dale Taylor.